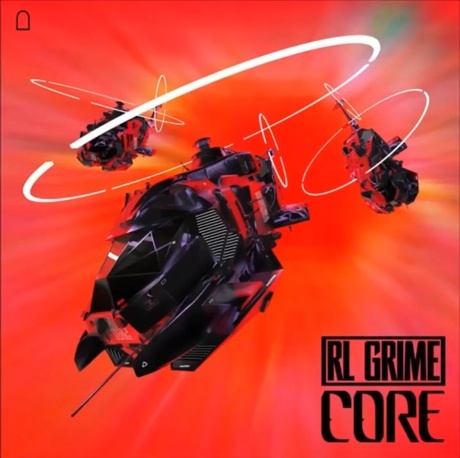 A member of Los Angeles' hotly tipped Wedidit Collective, producer RL Grime has been on the up and up for a while. A SoundCloud-dominating remixer, he's collaborated with contemporaries like Shlohmo and Baauer. He's now given us the first taste of his debut album. Though he's best known for brain-shattering, maximalist trap, Grime offers a slow burn on "Core." The song opens with some moaning synths and minimal drums. Naturally, there's a bass-heavy drop, but its much more interesting than the stereotypical-speaker rattler. It's the sort of nuance that suggests Grime will work wonders in the LP format. Listen to "Core" below, and stay tuned for more info on the artist's new album as it becomes available.